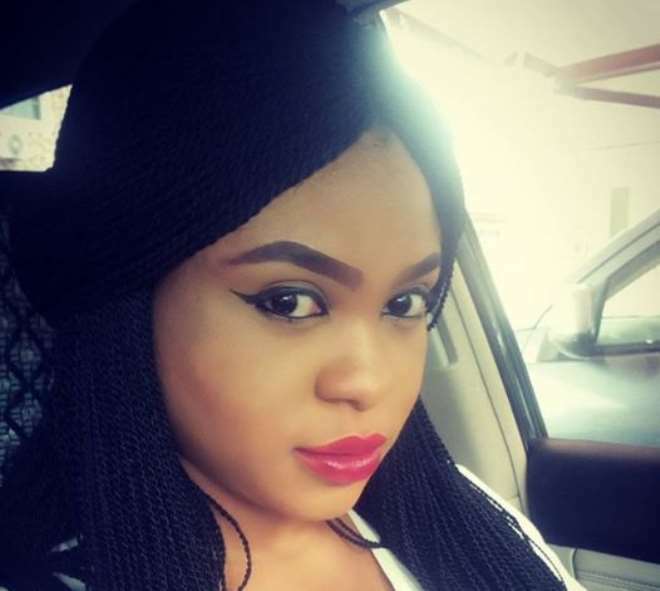 The year 2018 is starting well for Nollywood actress of convener of popular reality TV show, Actors Unleash, actress, Adaobi Sapphire Ogodo, who recently turned a year older. 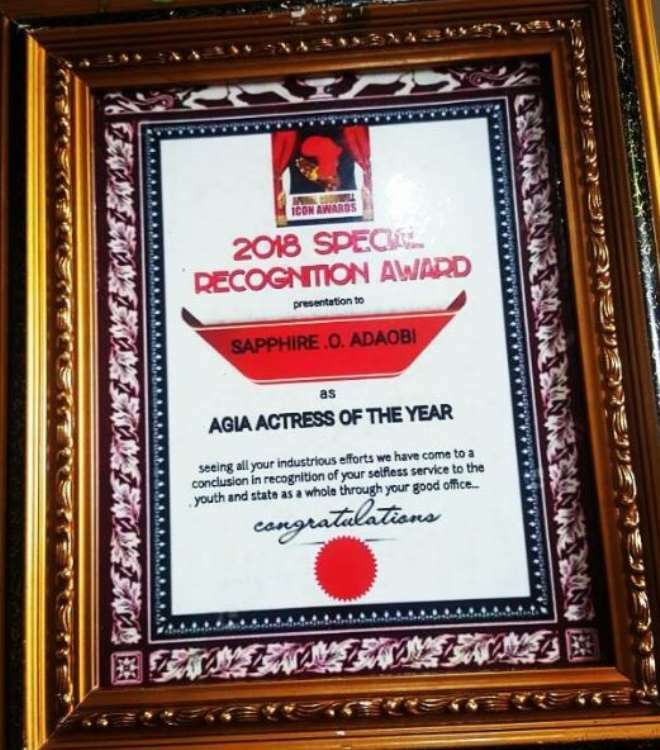 The actress works did not go unnoticed as the actress has been honoured twice within the space of two months due to her immense contribution to the growth of Nollywood. 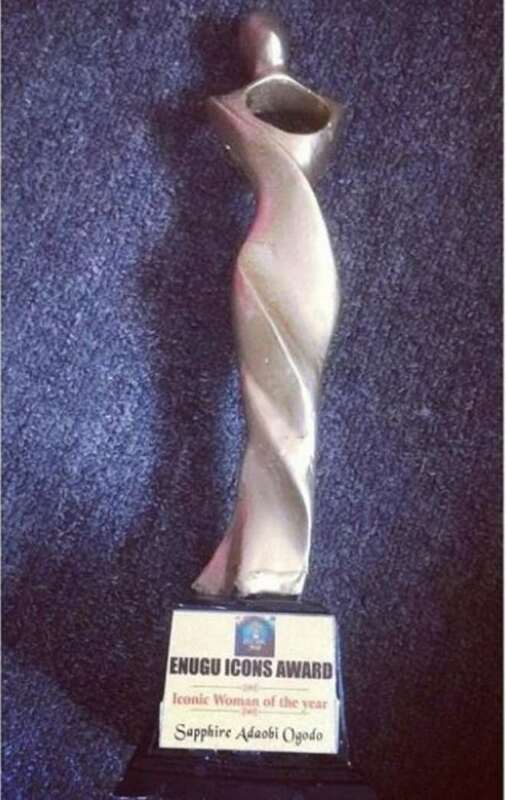 She was first honoured with the Africa Goodwill con Awards in February and as the month of March comes to a close, she was honoured as the ICONIC WOMAN OF THE YEAR AWARD at the just concluded Enugu Icon awards organizers.